Placemat-Exquisite-Corpse * Week with Kriota Willberg and R Sikoryak. *a drawing, often of a figure, done by multiple people in which no one can see what the others have drawn. Exquisite-Corpse*-Placemat Week with Kriota Willberg and R Sikoryak. Hal Mayforth be with you. 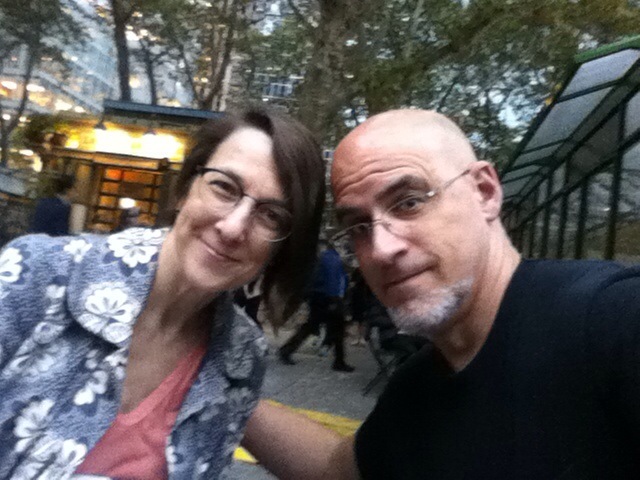 In NYC with my grad school bestie cartoonist/anatomist/bioethicist-in-training Kriota Wilberg. Hey, remember last week’s FF when I laid down some serious “only comic nerds will care” info? Well, here’s some more.